With temperatures slowly starting to drop I am getting more and more excited about Fall fashion. This season I am all about FRINGE! It was a huge trend in Summer but the luxe fringe leather looks have me ready for cooler months. 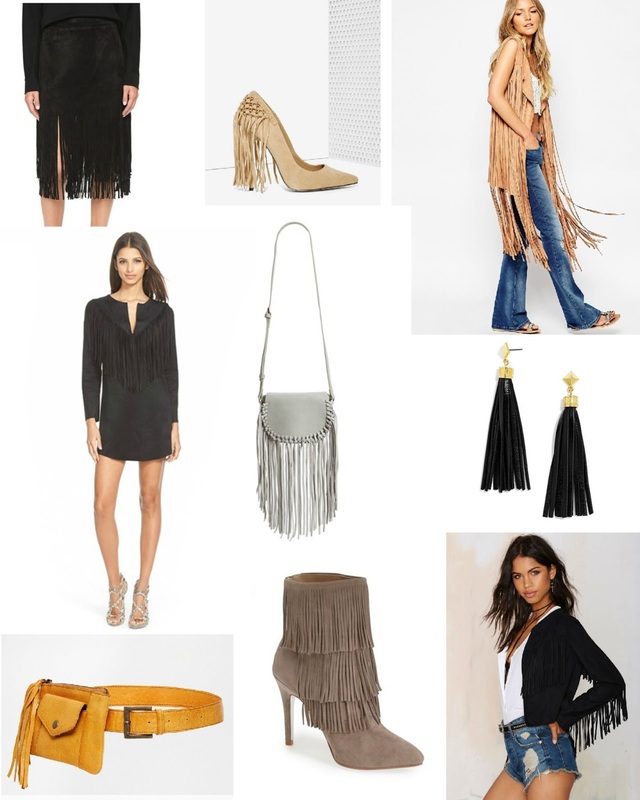 I picked some of my favorite fringe pieces that are either awaiting me in an online shopping cart or already heading to my doorstep. What are you most excited to wear this Fall!? Shop all the picks below!